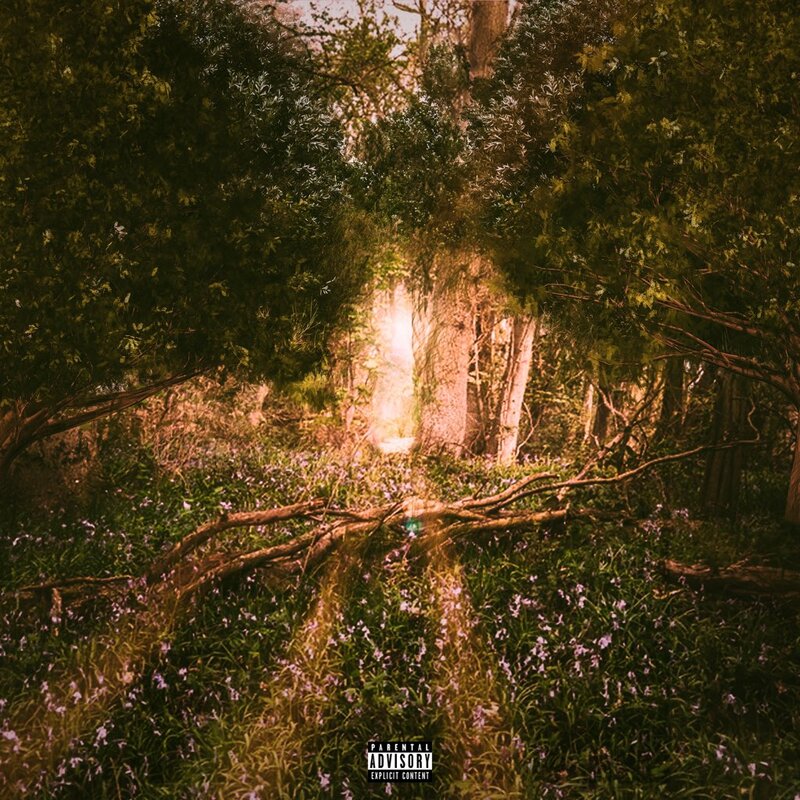 From Texas to Los Angeles, Midnight Society artist Yung Bambi touches down in a new state and drops off a brand new project 'Prince Of The Forrest. 'The new project from Bambi is 7 tracks deep, with features from Swerzie, Squillo Pierre, Hella Sketchy, Big Kee, and more. With production on the project coming in from 8mc, downtime, korosu, MLG and more.You can stream 'Prince Of The Forrest' via Soundcloud below. The new project from Bambi is 7 tracks deep, with features from Swerzie, Squillo Pierre, Hella Sketchy, Big Kee, and more. With production on the project coming in from 8mc, downtime, korosu, MLG and more. You can stream ‘Prince Of The Forrest’ via Soundcloud below.